Oscar Harris did at least three 45’s under the pseudonym Old Shatterhand. 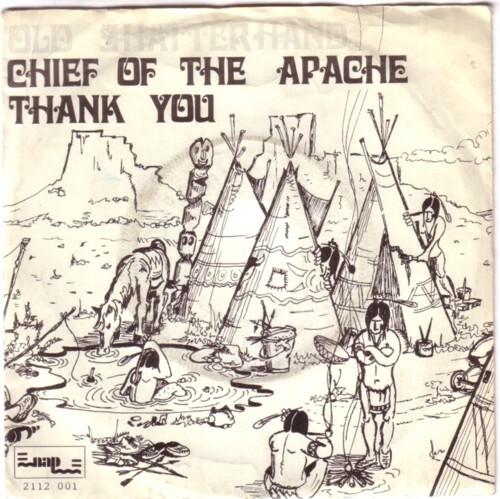 The first record featured a song called ”Chief of the Apaches” and I guess it started as a joke. 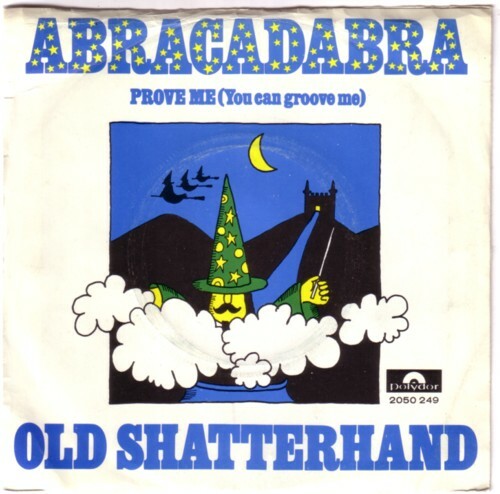 But Old Shatterhand made two other 45’s, all somewhat novelty-like, and Oscar Harris is mentioned as a writer of all the six songs, together with F. Smith ( S. Smith on one record), and also as the producer of one record. But most of all I recognise his voice for certain on at least four songs. 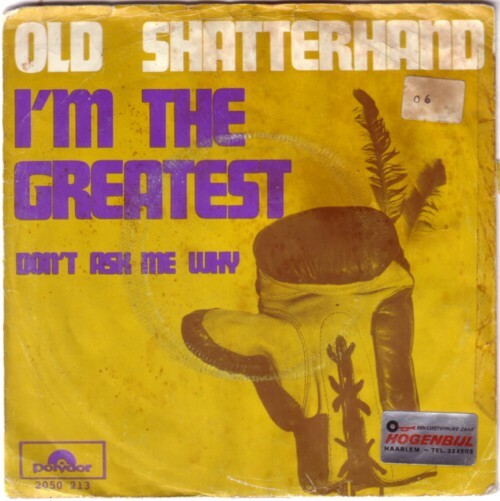 Like is said the songs have a rather high novelty factor, but rate them pretty high and at least two Old Shatterhand songs should end up on the definitive Oscar Harris compilation.